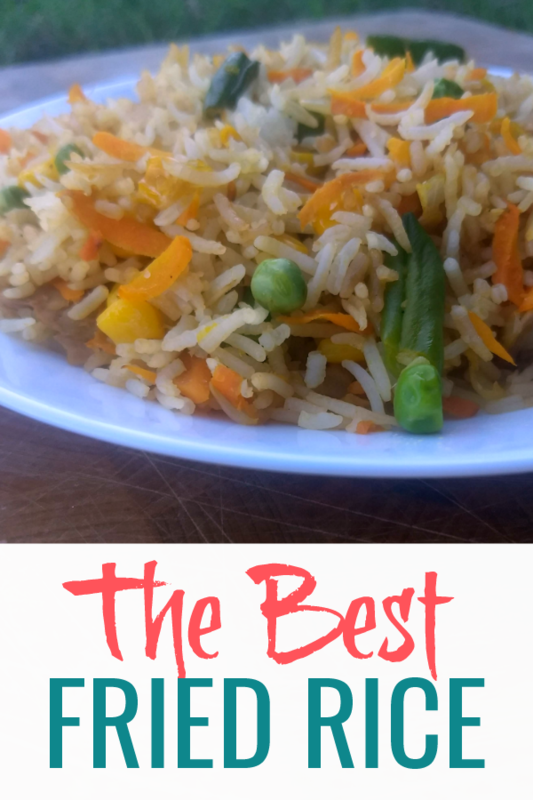 Hi Deanna, I love fried rice and I love this one that can be made so easily with what is probably on hand in most people’s kitchen.! 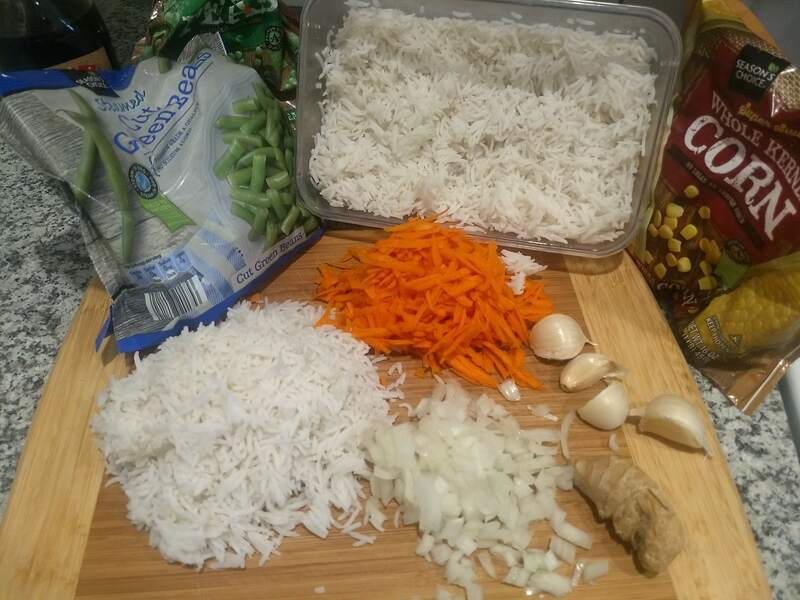 I love making fried rice and this one looks delicious! Thanks for sharing on Fiesta Friday! 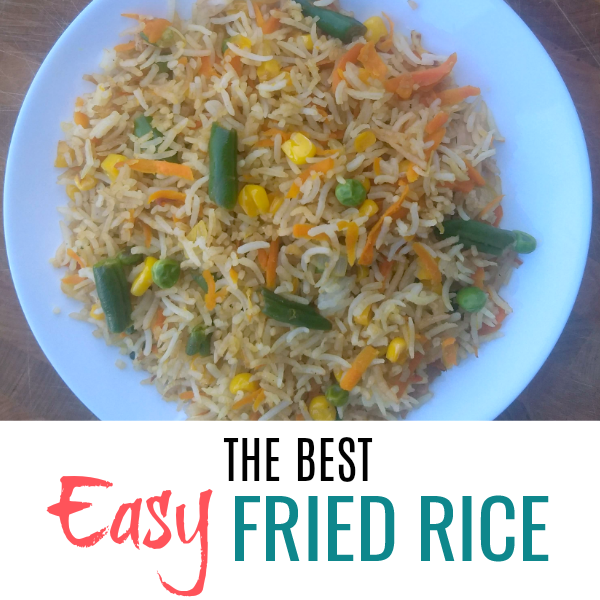 We love fried rice and this looks great. Thank you for sharing at Inspiration Monday. 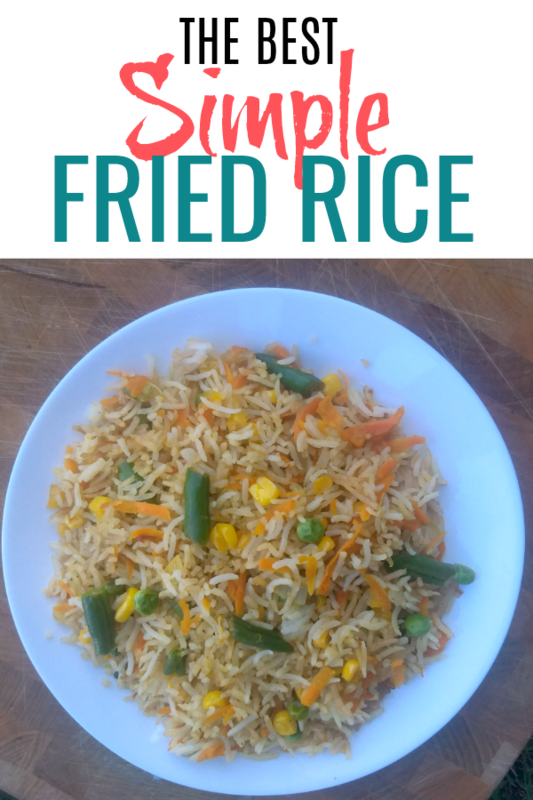 Your version of fried rice sounds delicious & tempting. WIll try it soon! Thanks for sharing it at Fiesta Friday! 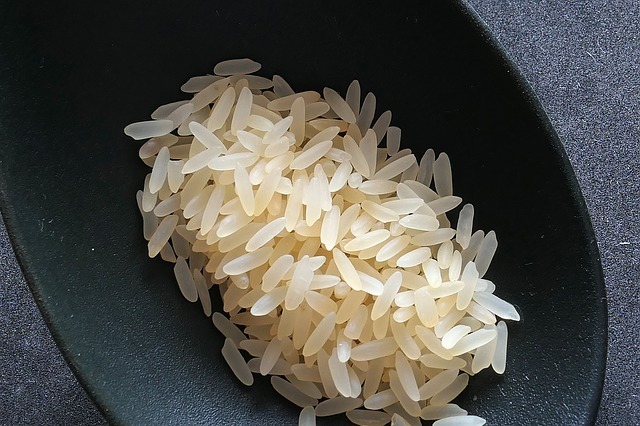 Congratulations on the feature at Foodie Friday. 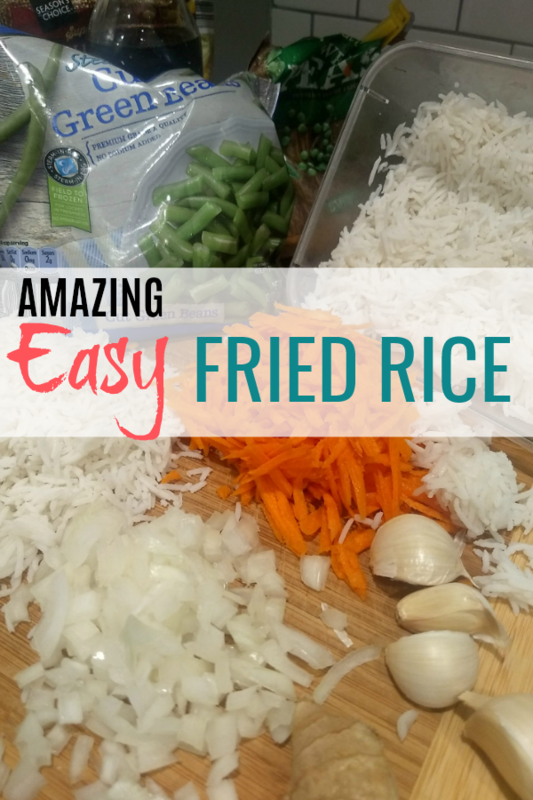 Your fried rice looks sooo good!